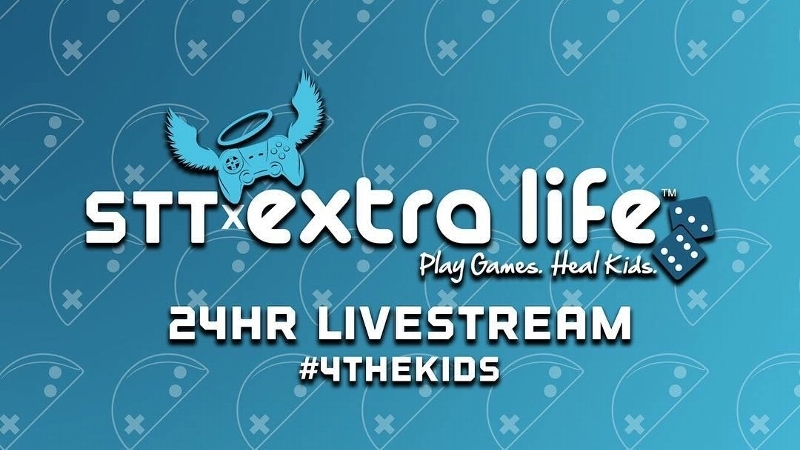 Welcome to our Extra Life team fundraising page! Our team is back for our THIRD YEAR and is ready to help sick and injured kids in our local communities. Every year we join together donate to our local Children's Miracle Network Hospital that treats thousands of children each year, regardless of their illness, injury or even their family's ability to pay. As a kid, our team leader went through 2 heart surgeries, and the one thing he remembers is sitting in his hospital bed playing Yoshi's Island. 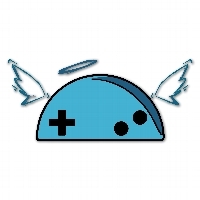 Video games have always been a part of his and all of our lives, and if playing them can help bring health and happiness to others HOW COULD YOU SAY NO?